Are you thinking about getting Shade Sails for your home or workplace? 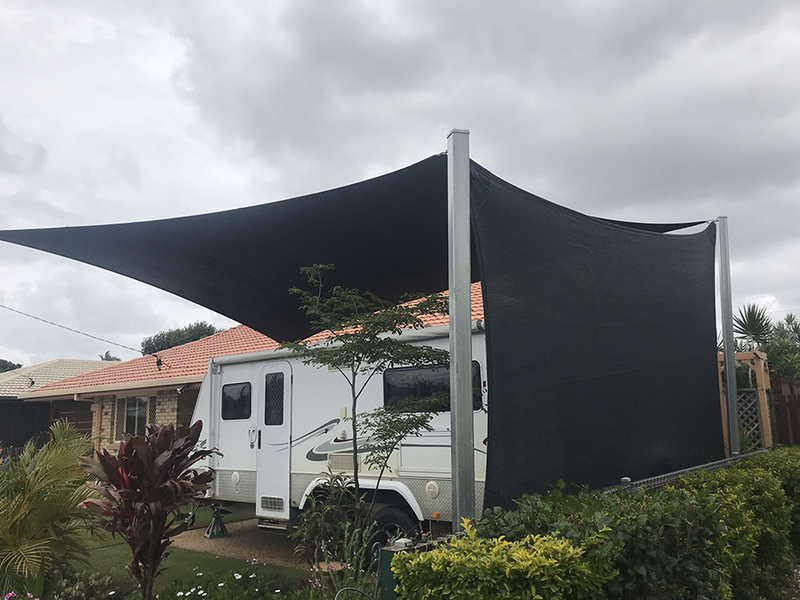 Install a shade sail with a privacy screen to get double the benefit of protection from the sun with the additional privacy that comes with the screen. "If the design allows, we can attach your screen to your existing shade sail." 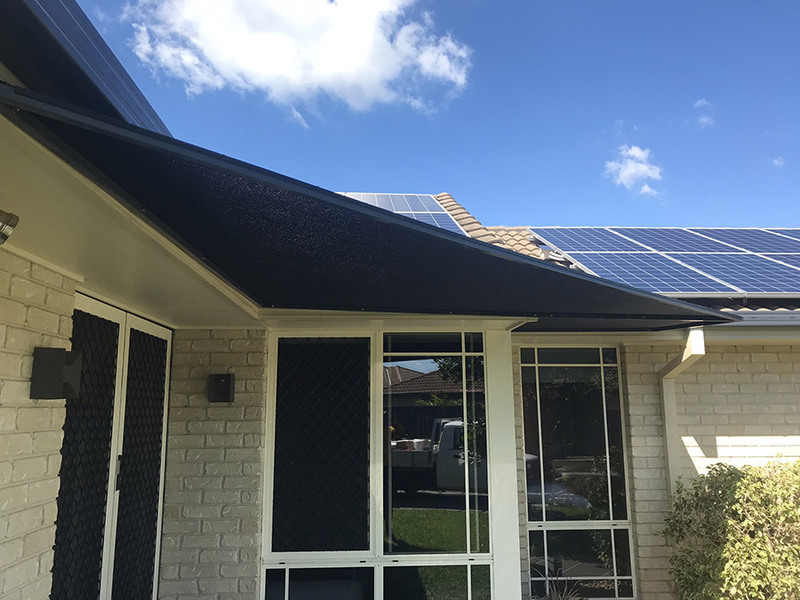 If the design allows, we can attach your screen to your existing shade sail, or if this is not possible, we will be able to attach your screen to your posts or existing structure. In the gallery above, you can see a variety of jobs that we have done featuring sails with side screens. 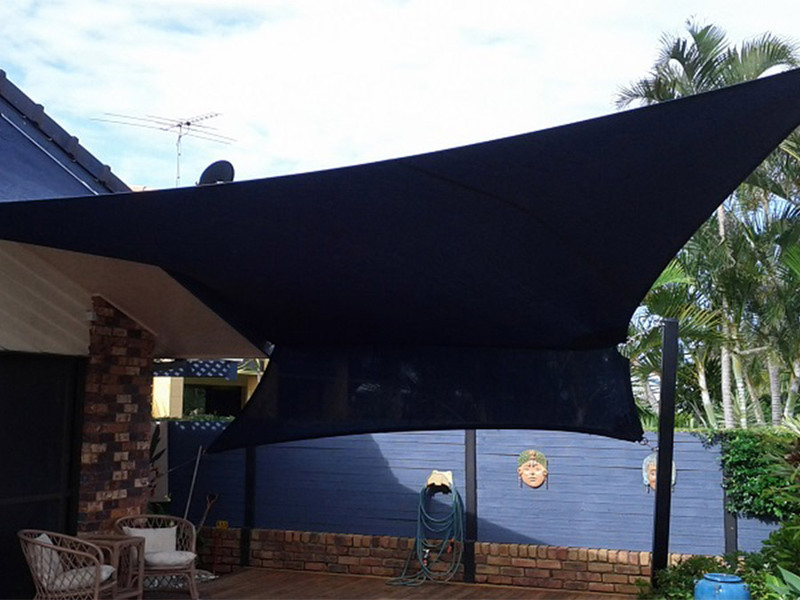 Don't delay and secure yourself a new shade sail with screen today!